Happy World Pangolin Day! 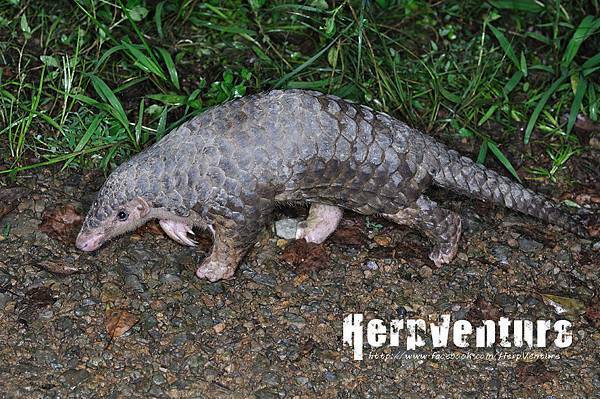 The Formosan Pangolin (Manis pentadactyla pentadactyla) is the most unusual species among Taiwanese mammals! They got large scales just like reptiles, they don't bite and without teeth, a pair of large claws... the features you can't find from other mammals in Taiwan! How special they are! Compare to the past few decades, nowadays it's a rare event that people killed a pangolin as a traditional Chinese medicine in Taiwan. We hope we can keep on meeting with the extraordinary and gentle creatures in the field unexpectedly!